For all those little extra bits and bobs or spare parts you might need for your snowboard but have been unable to find anywhere else. You have come to the right place! 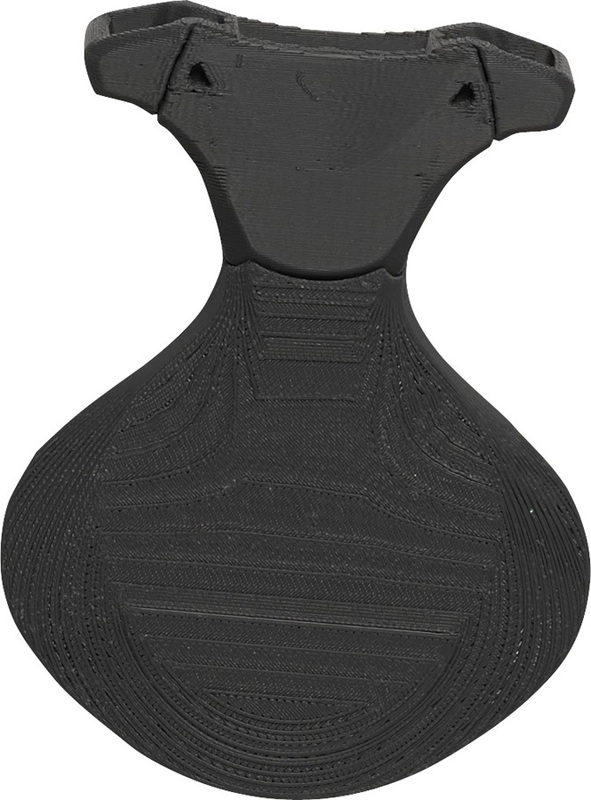 Three point board mounting system from Burton. A quick and easy way to pull your little ones around on the slopes. 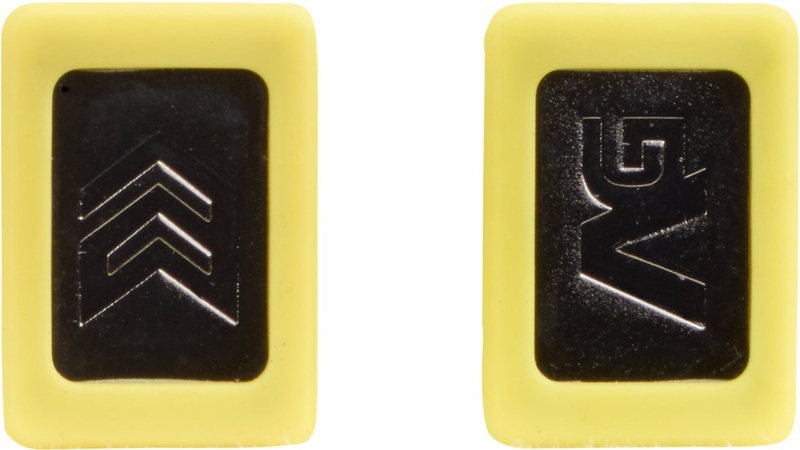 Replacement plugs for your M6 channel Burton Snowboard.